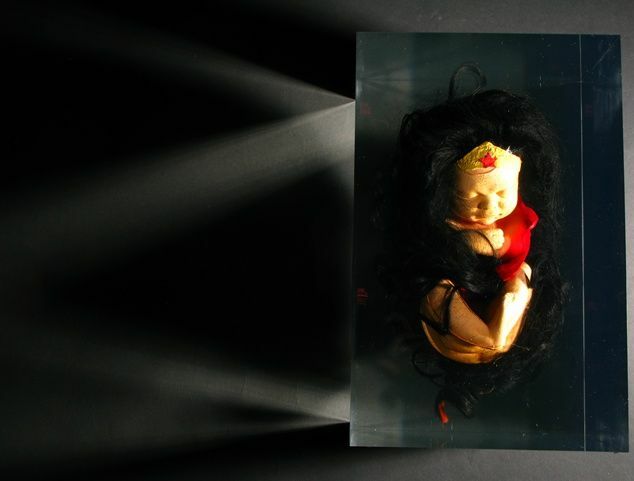 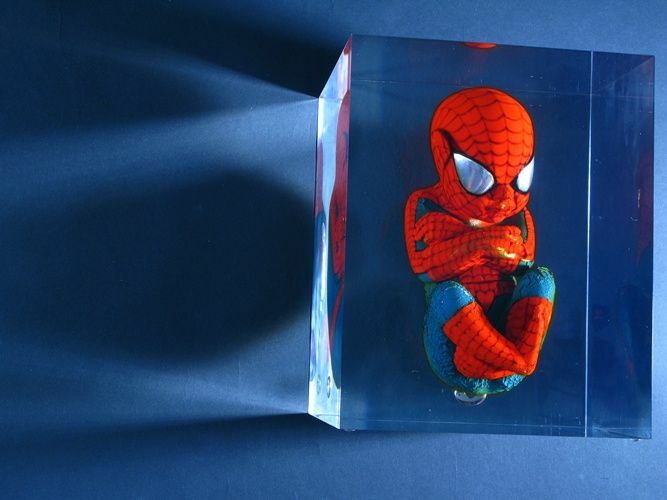 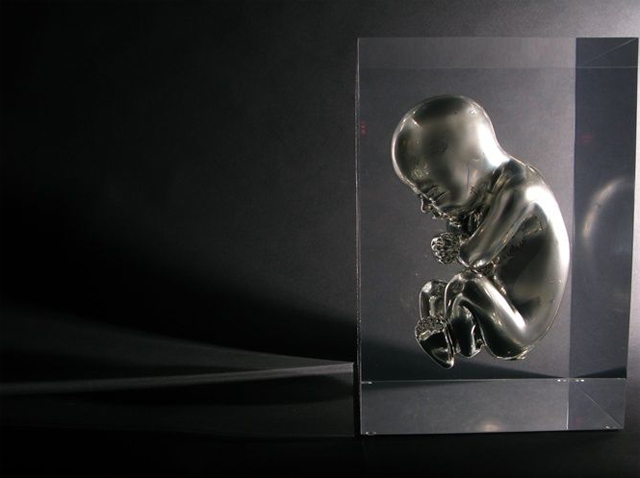 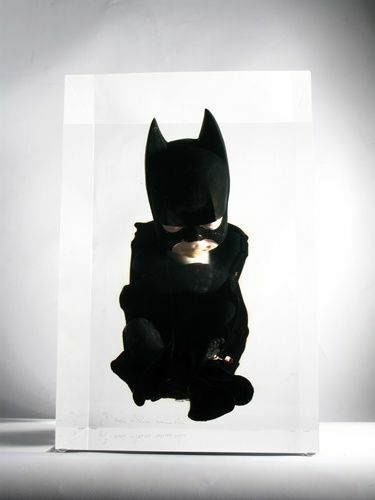 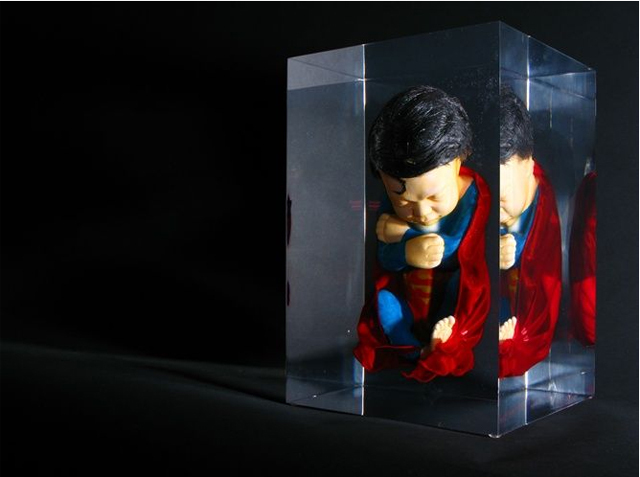 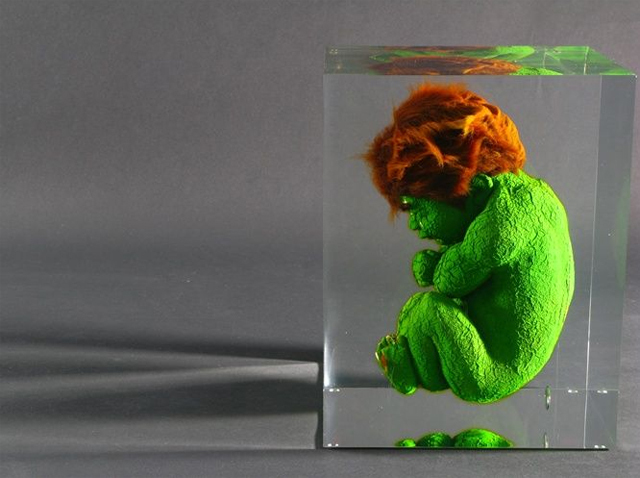 French artist Alexandre Nicolas created superhero fetus sculptures back in 2008. 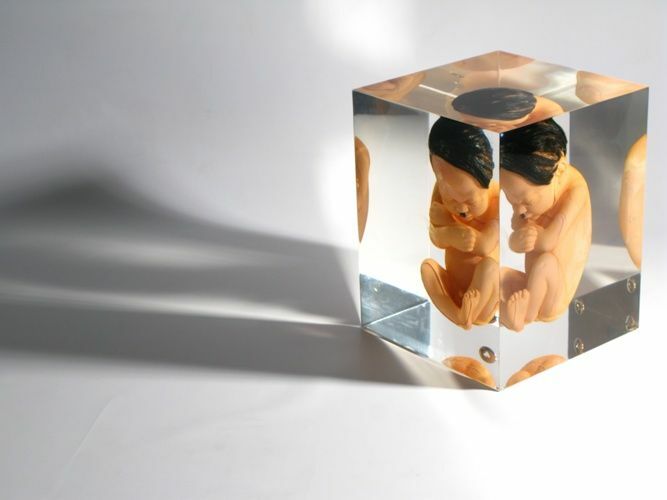 The series also include a "mistake" fetus, Hitler. 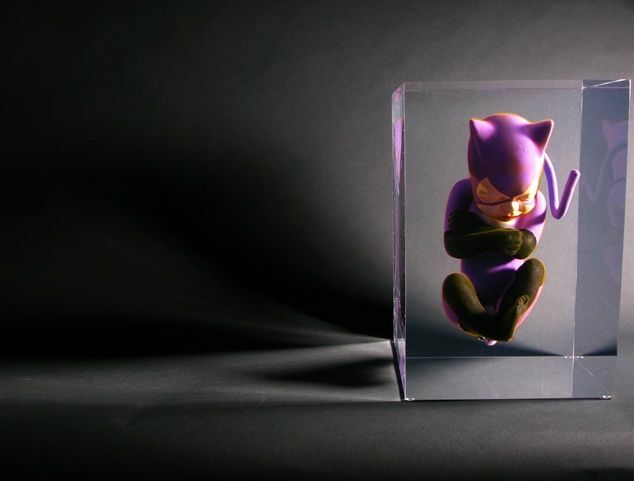 Click here for amazing Marvelous 15 illustrations.